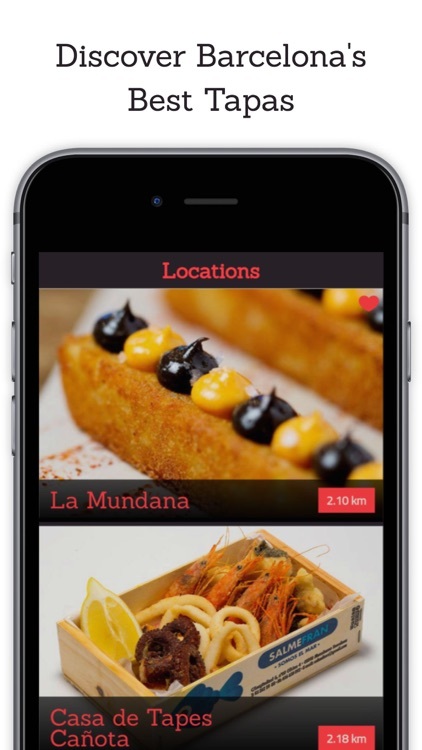 Find the most popular local restaurants and tapas bars, the best "Patatas Bravas" and hidden future starred restaurants. 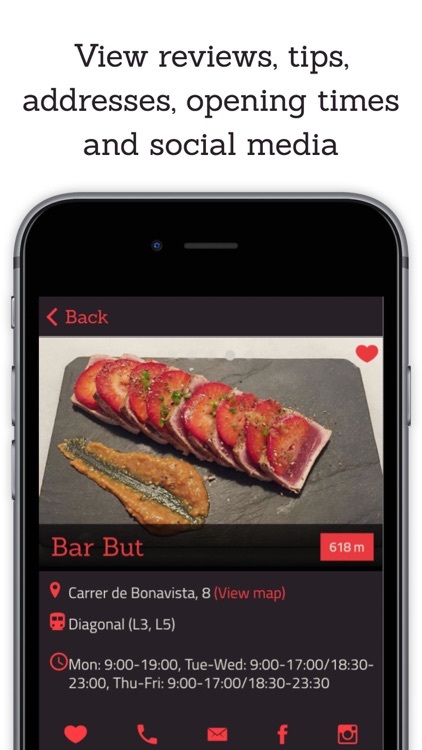 Find the best places for Tapas in Barcelona. 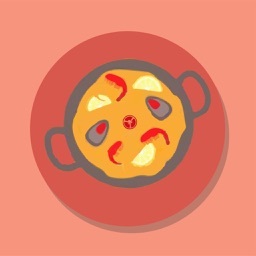 Don't settle for tourist restaurants and inauthentic food when travelling through Barcelona. 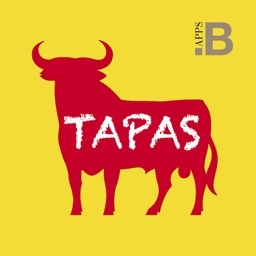 Use BCN Best Tapas to find real local food of the highest quality. All of the information you need to find your next favourite food. 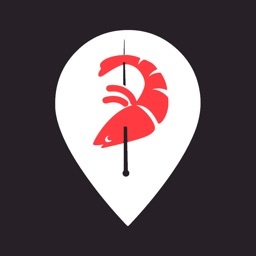 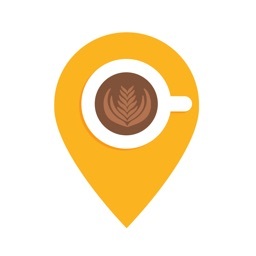 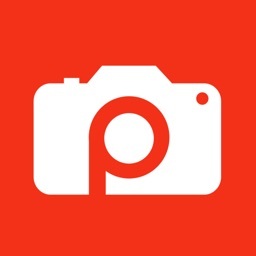 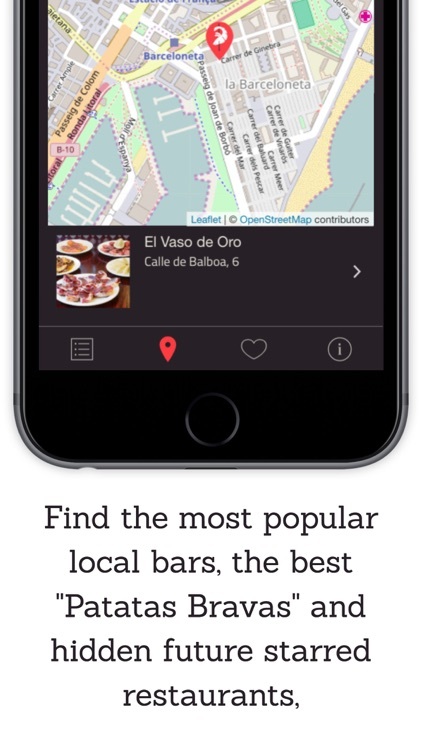 This app makes finding the best Tapas easily with reviews, tips, addresses, opening times and social media information. 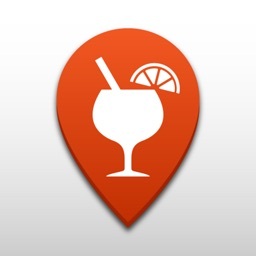 View the best bars and restaurants close to you.